Gateway Motorsports Park (formerly Gateway International Raceway) is a motorsport race track in Madison, Illinois, just east of St. Louis, Missouri, United States, close to the Gateway Arch. 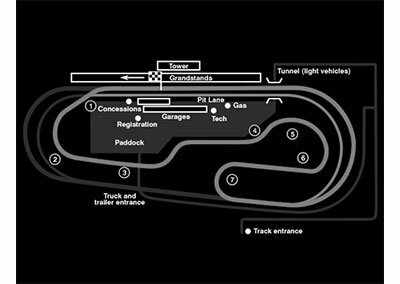 It features a 1.25-mile (2 kilometer) oval used by the NASCAR Camping World Truck Series and IndyCar Series, a 1.6-mile (2.6 km) infield road course used by SCCA, Porsche Club of America and various car clubs, and quarter-mile drag strip that hosts an annual National Hot Rod Association event. 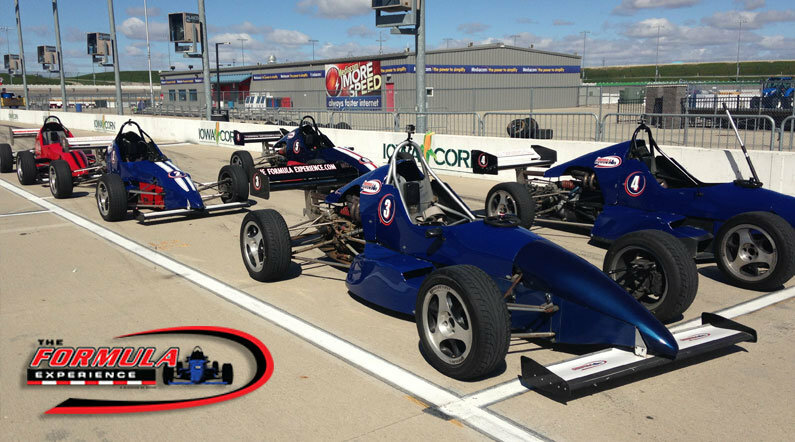 Choose your Gateway Motorsports Park Formula Driving Experience or Ride Along Experience below to begin booking. If you’re giving as a gift or are unsure about a date, you can purchase a gift voucher and you or the recipient will have 90 days to return to the website or call 401-543-3278 and book a date.